We’ve just received the unbound proof of the new book Unique: Making photographs in the Age of Ubiquity from the printer, die Keure in Belgium, and it’s looking quite smashing. The gorgeous black and white cover was designed (as was the rest of the book) by Jos Schoonis. 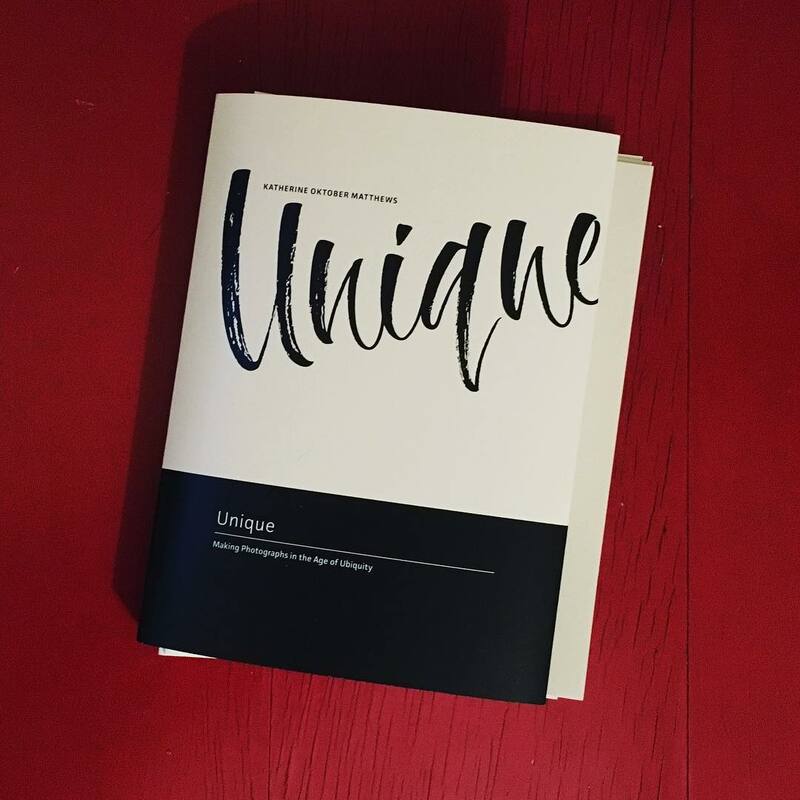 Don’t be shy, go ahead and pre-order your copy of Unique now—delivery starts the first week of December!